A guide for the independent traveller wishing to experience the best that Europe has to offer. The book takes the reader from both the planning and execution of driving Europe through to “The Top 20 Drives”, which have all been carefully crafted to ensure a spread of Europe’s magnificent scenery and many never-to-be-forgotten historic towns and villages. There are tips to assist in safely navigating those foreign roads, together with advice on such pertinent matters as vehicle lease or hire, accommodation, dining, finances, packing and more. A chapter on rail travel is also included. Answers to the most asked questions of prospective travellers can be found throughout the book. For each of the “Top Drives”, maps have been specially drawn to guide the reader along the routes of most interest, with leisurely and peaceful driving conditions foremost in mind. The book contains an abundance of photographs portraying the superb landscapes and sites one can expect to encounter in their European travels. 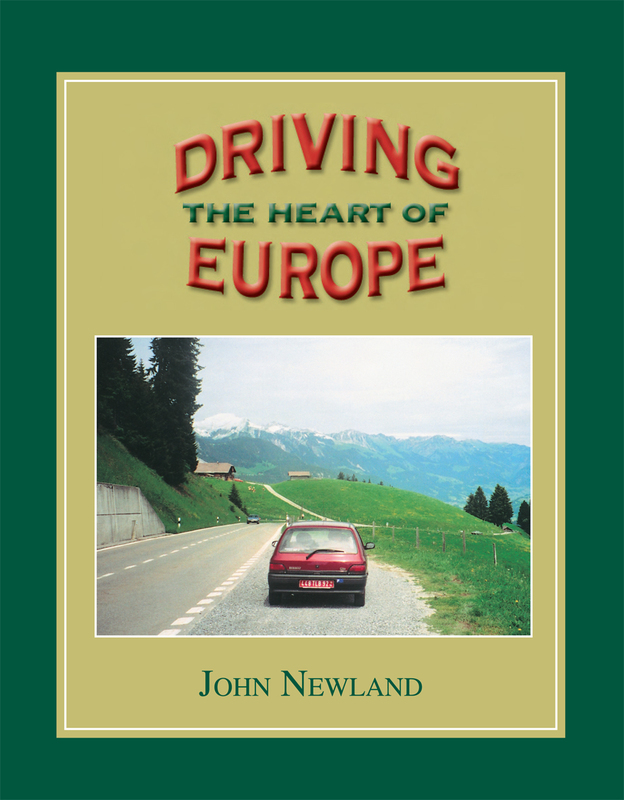 An essential publication for all who aspire to “Driving The Heart of Europe”.